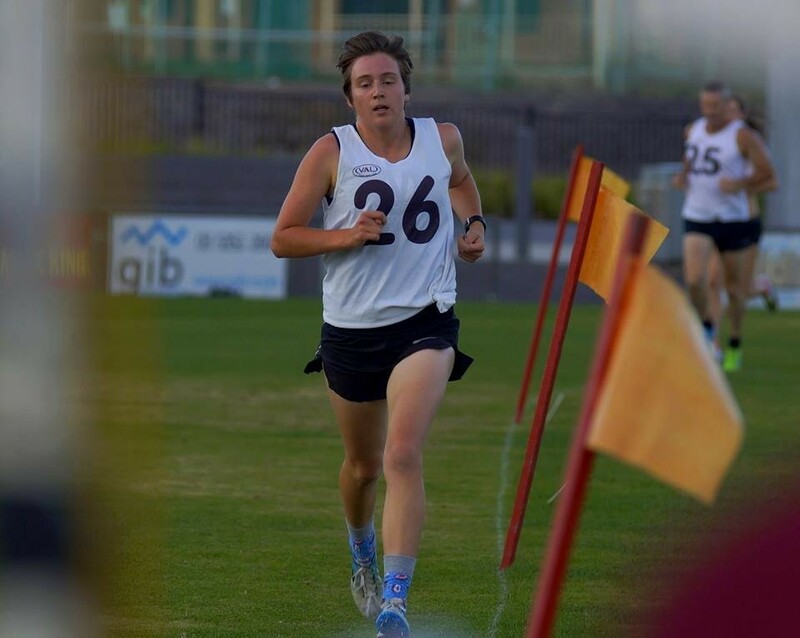 Today we’re hearing from middle-distance runner and self-proclaimed cereal-enthusiast AJ about what he’s planning to eat and why for his second LBL Challenge. It really goes to show that anyone can do LBL with the right planning! As a middle-distance runner, optimal nutrition is a key factor in my training and race preparation. But when it comes to taking the Live Below the Line challenge once again in the first week of May, I’ll have no qualms about tossing my usual plan out the window. For five days the usual extras I normally keep within hand’s reach – fruit smoothies, protein bars and sports drinks, will be replaced with…nothing. They, and the usual abundance of colourful veggies I pile into my stir-fry each night, won’t even come close to fitting into the $2 a day budge. As most who’ve taken the Live Below the Line challenge know, the luxury of having access to discount stores, friends to team up with, time to plan and wait for specific foods to go on special, means it’s totally feasible to make it through the week without getting overly hungry. However, with so little options, I would go as far as to say it is impossible to get adequate nutrition. 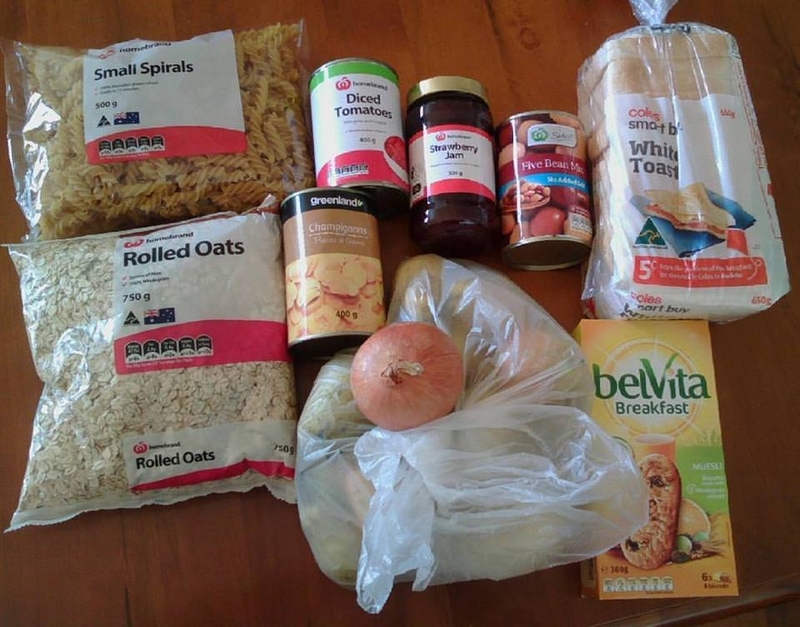 With the benchmarks for protein, healthy fats, calcium, fruits and veggies all way out of reach of our $2 a day, I’ll be focusing on carbohydrates; filling up on oats, pasta and even splurging on a Coles wholemeal loaf, because white just isn’t going to cut it. After a couple of disasters last year including exploding porridge, I’ll be trying something new for breakfast and opting for pancakes instead, using oats, milk, applesauce and a little lemon juice. For lunch, I’ll keep the hunger at bay with wholemeal toast and jam, and I’ll have the same pasta recipe I used last year for dinner. I add beans into the pasta to make sure I’m getting at least some protein, and use canned tomatoes from Woolworths that come spiced with garlic and oregano, to add some flavour. The carbohydrate-heavy meal plan, mixed with a little protein, should leave me with enough energy to make it through my week’s training, even without the fancy additions I usually take for granted. If you want to learn more about nutrition during Live Below the Line, check out this post written by the nutritionist, Rebecca Gawthorne! If you want to hear more from AJ - check out his fundraising profile here!